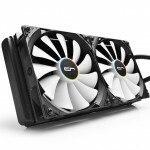 16.09.2015, Taipei, Taiwan – PC thermal solution innovator CRYORIG releases the M9i and M9a, a compact tower cooling solution with three 6-mm heatpipes, True Copper Base and 92 mm 2,200 rpm PWM fan. 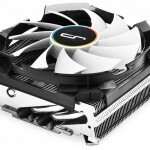 The CRYORIG M9i/M9a is an entry-level tower heatsink that is both compact and affordable, but comes packing with material and tech comparable to CRYORIG’s other ultra high end products. Three 6-millimeter high performance copper heatpipes and a True Copper Base makes up the core of the M9i/M9a. 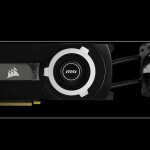 Bucking the trend of removing the costly copper base in entry-level products, the M9i/M9a has all the same makings of CRYORIG’s other more expensive products like the H5 Ultimate. The True Copper Base improves heat conduction and contact area for all the heatpipes. 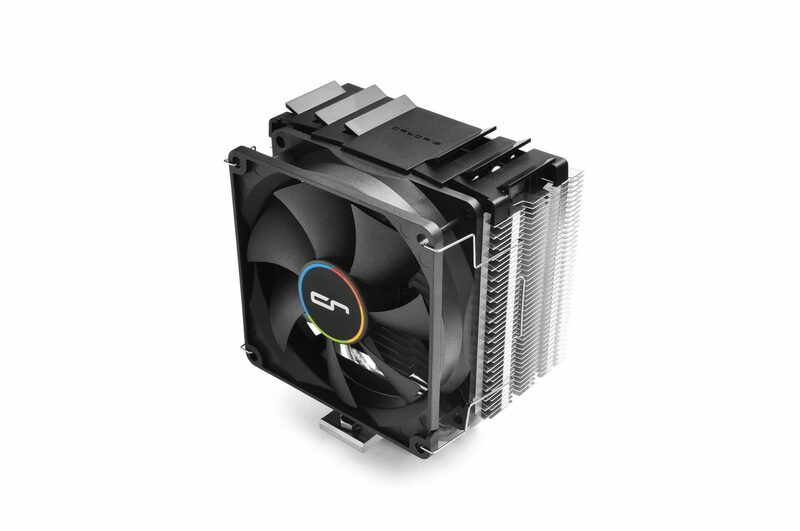 Together with CRYORIG’s proprietary Jet Fin Acceleration System enabled aluminum fins, makes up for the high performance seen on such a small product. The M9 also safely avoids the RAM and PCI-E slots, completely avoids any RAM and PCI-E compatibility issues. 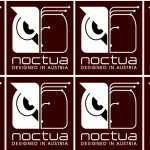 With a total height of only 124,6 mm, it is also highly compatible with nearly all mid-tower ATX or Micro ATX systems. 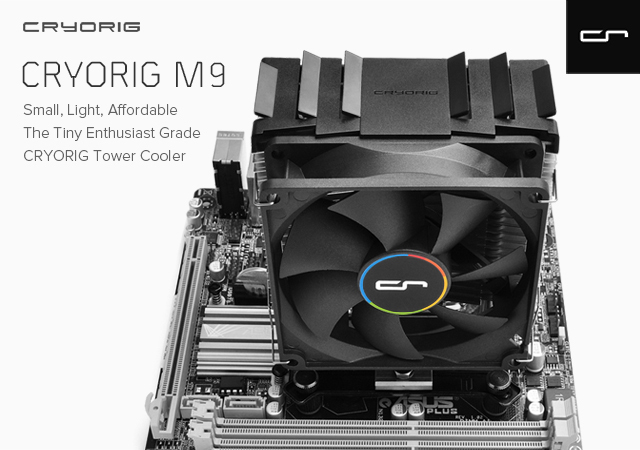 Following the steps of CRYORIG’s successful H Series single tower mid-range heatsinks, the M9i/M9a is CRYORIG’s first product out of it’s M Series entry-level line. 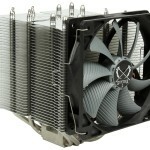 Featuring three 6mm high performance copper heatpipes, the M9i/M9a offers 120 Watts of effect TDP cooling capacity. 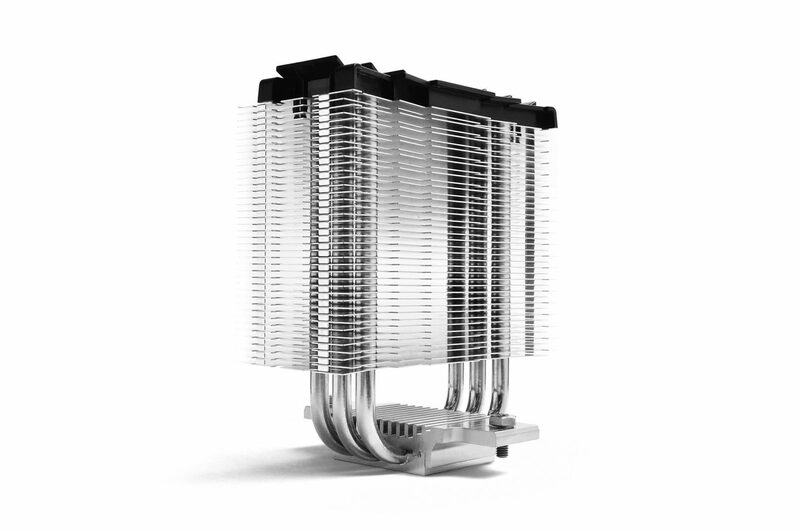 Much like CRYORIG’s many other high-end tower coolers, the M9 puts CRYORIG’s proprietary Jet Fin Acceleration System to good use. The wider air intake section and narrow air exhaust section allows for easy airflow intake and faster air exhaust. Another key feature of the M9i/M9a is the decision to include a True Copper Base, unlike many other products in the price range. Many products at this price-point select to omit a copper baseplate. 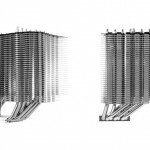 The True Copper Base assists heat from the CPU core to spread over to each heatpipe, and also creates more contact surface between the heatpipe and heatsink base. 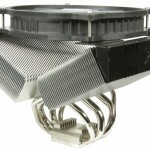 The M9i/M9a comes with a high performance 92 mm 2,200 rpm PWM fan, and is also expandable to dual fans configurations. 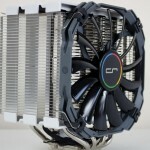 Also seen for the first time, will be a new edition of CRYORIG’s renowned MultiSeg™ Quick Mount System. The new MultiSeg™ Lite makes the M9i/M9a extremely easy to install, while a sturdy backplate system protects the mainboard from added force and PCB bend. The M9 is target for a September global release beginning in Japan, Taiwan, South-East Asia, and the US, with European markets targeted later in October. 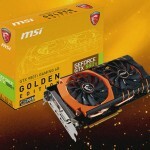 MSRP is 26.99 USD (-VAT) in the USA and 26.99 Euro (-VAT) in Europe. 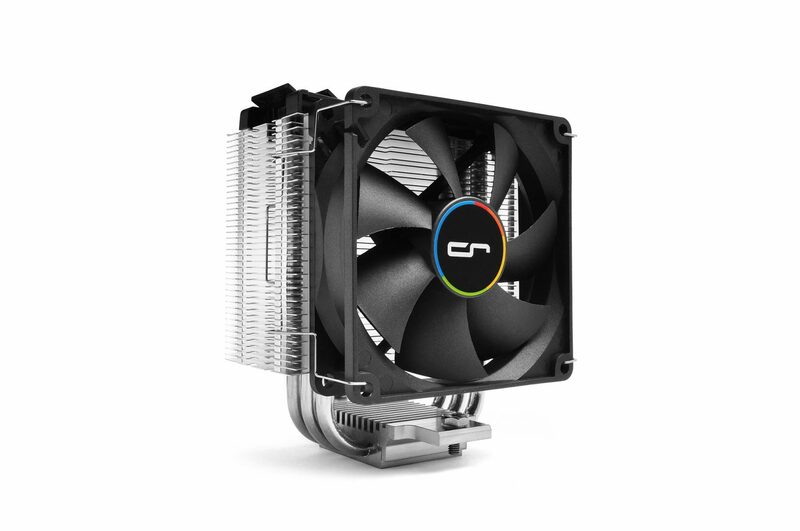 Officially founded in 2013, CRYORIG is a fresh new comer to the PC peripherals and Cooling market with a core team of seasoned veterans. 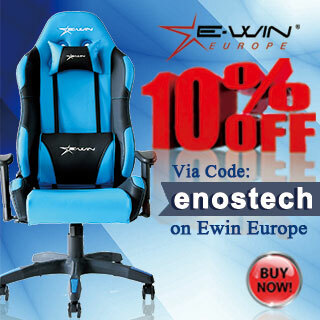 The team’s resumes include experiences with renowned brands such as Thermalright, Prolimatech and Phanteks. 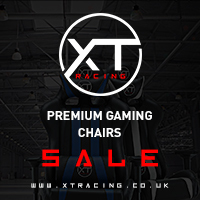 The members are overclockers and PC modding enthusiasts, with a passion to strive for nothing but the best. 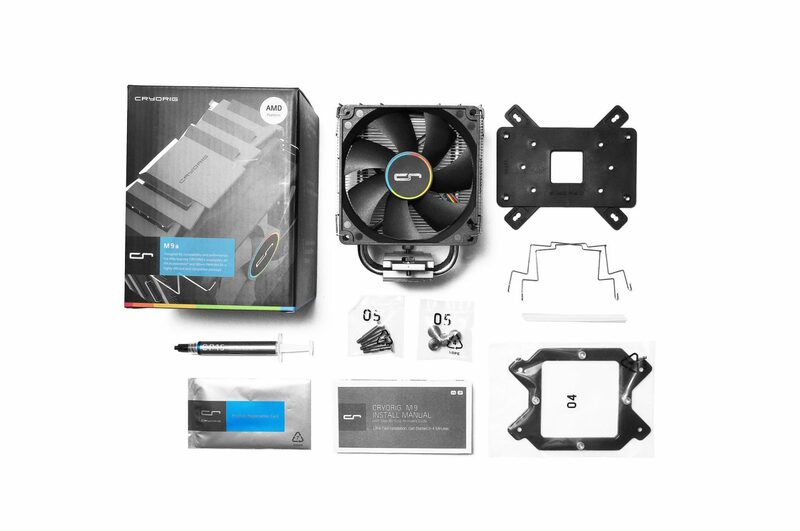 With the long experience and drive for innovation and improvement, CRYORIG is about applying RESEARCH and innovative IDEAS making the coolest GEAR possible.